Why Does Google Update So Frequently? 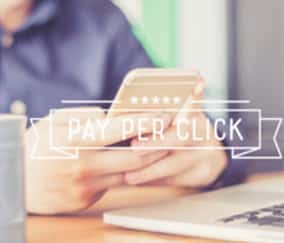 Is Pay-Per-Click The Best Option for Your Marketing? Get Your RISK-FREE online marketing consultation today. 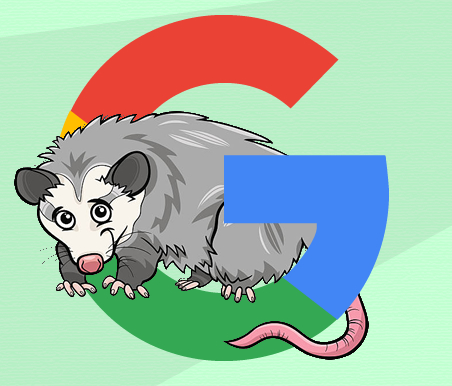 DESIGNED WITH © 2019 CITYWIDESEO, ALL RIGHTS RESERVED.